Buffalo, NY, June 1, 2018 – Allpro Parking is pleased to announce that effective June 1, 2018 it will be assuming the operation of the Ellicott Airport Parking facility located at 4301 Genesee Street across from the Buffalo Niagara International Airport. 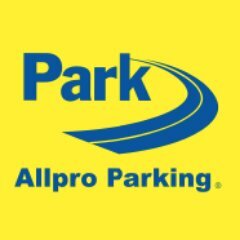 Allpro Parking, whose principals are veteran operators of off-airport parking facilities, welcome this opportunity to introduce its service-oriented philosophy and culture to the many air travelers from Upstate New York and Southern Ontario. The 500 parking space Allpro Airport Parking facility will offer the same door to door shuttle service and economical rates that the many loyal patrons of Ellicott Airport Parking have come to enjoy and expect.